This Is One Ugly Rip-Off | The Small Wave. Samsung copies Apple’s iOS devices quite well, but their PC designers are not as deft. The accompanying review says the Samsung Series 7’s will “rival the Apple Macbook Pros in terms of beauty”. Are they blind? This thing looks like the keyboard and palm rest were taken from two different prototypes and then forced to “fit” together. 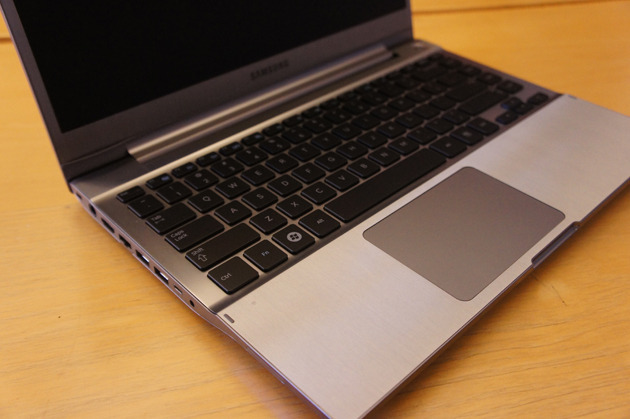 This entry was posted in General and tagged Hardware, laptop, Macbook Pro, Samsung, Series 7 by Tom Reestman. Bookmark the permalink. If that’s not a ripoff then nothing is. Apple should cut all business ties with Samsung, as soon as possible. Cut off some of their $billion of oxygen. That, or it is removable or foldable. Any way you see it, WTF?